Best not to say “ready for blastoff” when referring to a lab facility! So let’s just say crews are putting the finishing touches on M2D2’s brand spanking new, light and bright, fully equipped shared lab facility in Lowell MA. 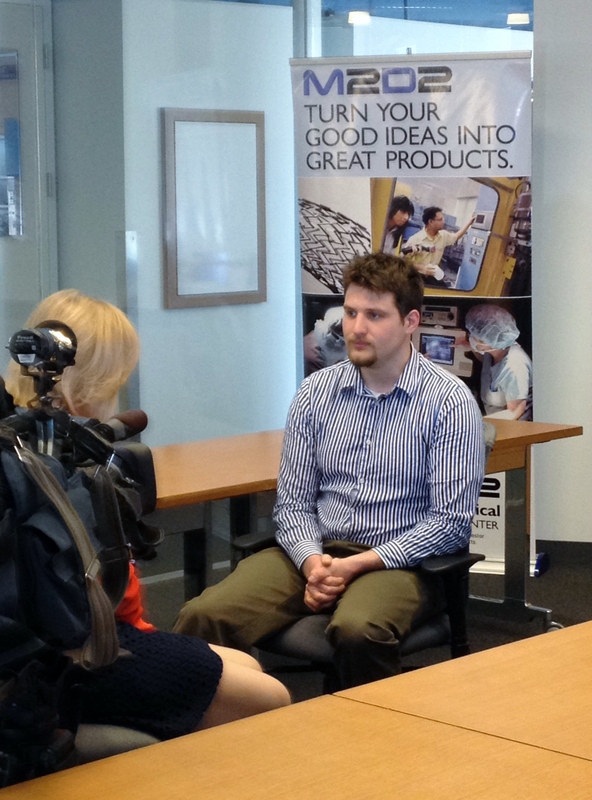 Within a few short weeks M2D2 will be ready to welcome many more medical device and biotech start-up entrepreneurs. 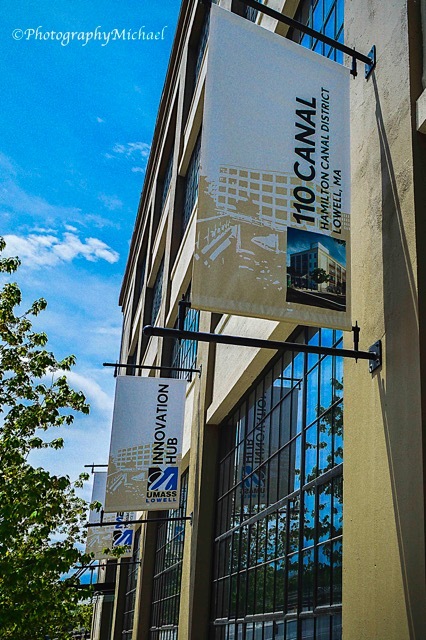 We can’t wait to show you this new lab facility less than 30 miles from Boston! Rates have been set and tours are available. Be in touch by email at M2D2@uml.edu or by telephone (978)934-3465. 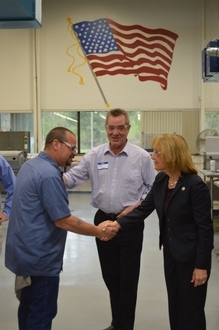 M2D2 was pleased to participate when New Hampshire Governor Maggie Hassan paid a visit to platinum corporate sponsor Omni Components recently. 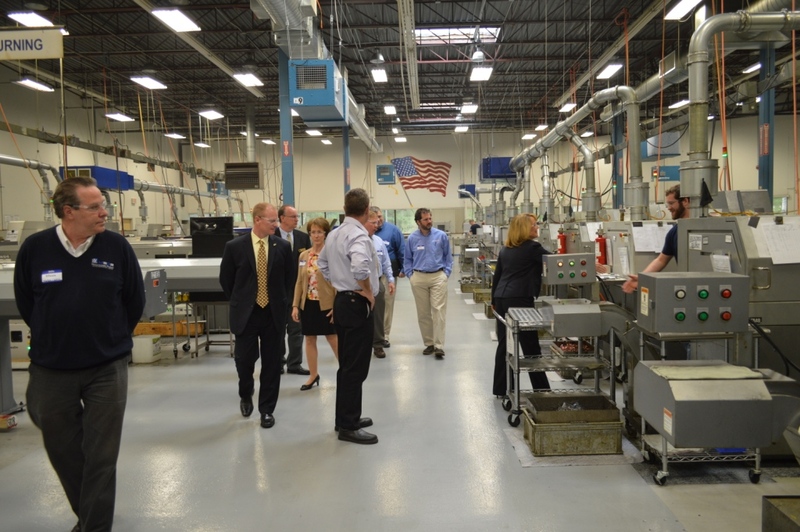 Omni Components, located in Hudson NH, is a manufacturer of medical devices and other precision machined products. 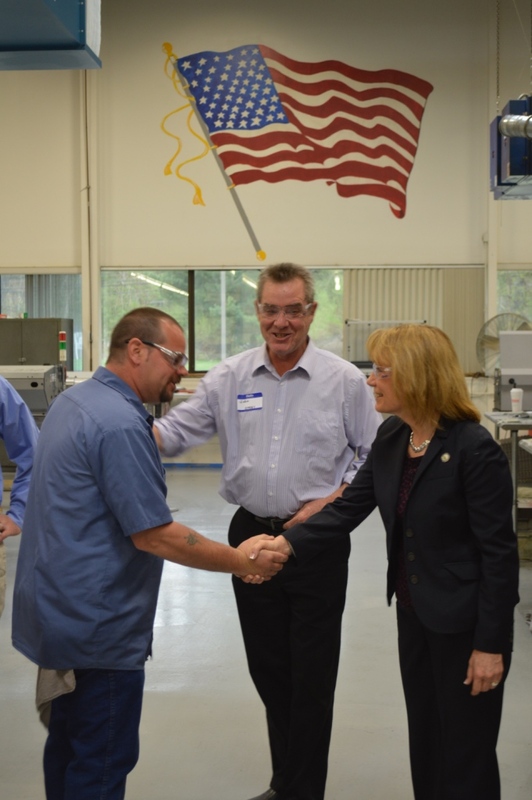 Governor Hassan was interested to learn firsthand of Omni’s recent improvements in workforce and career development, energy consumption, streamlined manufacturing processes, and work environment. 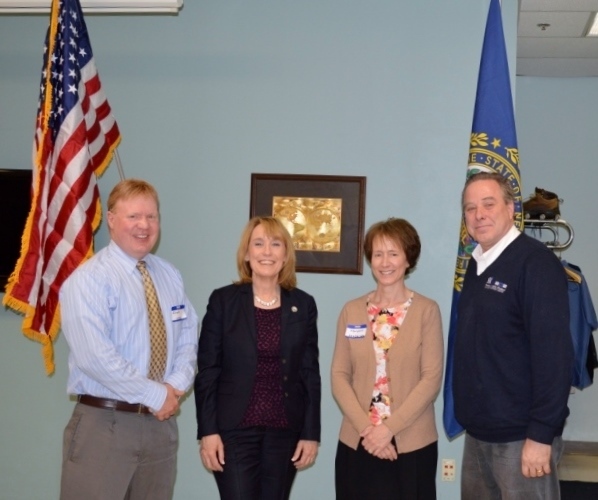 During her tour of the plant, Governor Hassan learned about Omni’s “green” initiative with efforts to reduce waste. She also learned about their installation of state-of-the-art air cleaning machinery for air quality and employee comfort. During the roundtable discussion that followed, Governor Hassan fielded questions from the audience and learned more about Omni’s support of M2D2 and UMass Lowell. Omni is a supporter of UMass Lowell by hiring student interns from the university’s engineering faculties. Omni is also a big supporter of M2D2 by seeking to work one-on-one with associated start-up companies in all aspects of their entrepreneurial endeavors. 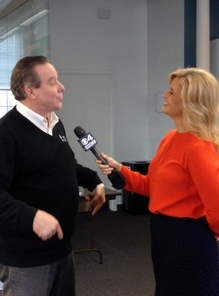 Boston’s WBZ TV-4 will feature the M2D2 Lowell High School Partnership Program during its weekly student segment next Monday, May 11th at 5:00. Paula Ebben of WBZ interviewed the LHS honors level students involved in the program, UMass Lowell intern Kreg Kaminski who leads the curriculum and Stephen McCarthy, PhD, Director of the Massachsetts Medical Device Development Center at UMass Lowell. Tune in on Monday to hear more about this unique partnership which introduces high school students to the world of medical device invention and the business path to commercialization.